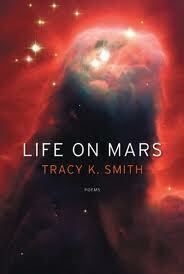 Smith, Tracy K. Life on Mars: Poems. Minneapolis, MN: Graywolf, 2011. Print.